Challenges and Opportunities in Searching for your African American Roots! Nicka Sewell-Smith is a professional photographer, speaker, and documentarian with more than 17 years of experience as a genealogist. She has extensive experience in African ancestored genealogy, reverse genealogy, and family reunion planning and execution. She is also an expert in genealogical research in the Northeastern Louisiana area, sharing genealogy with youth, documenting the ancestral journey, and employing the use of new technology in genealogy and family history research. 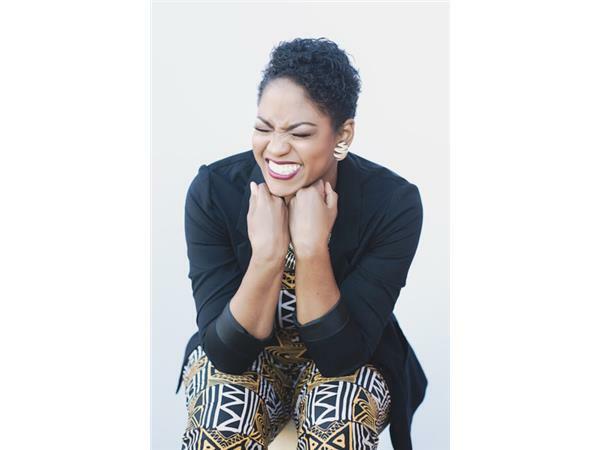 Nicka Smith is also the producer and host of the Black ProGen Live!